Check your data, manage your account and more. Download the app to get exclusive perks and offers. This month you could win up to £10,000, in our cash prize draw. 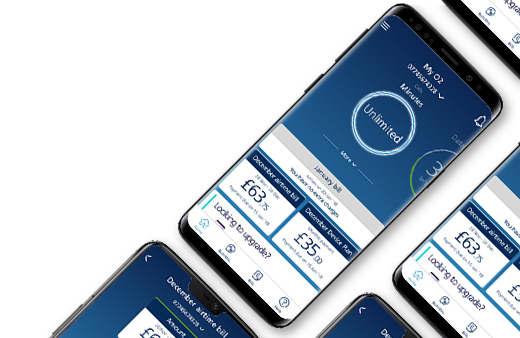 With the My O2 app, you can keep tabs on your account from your mobile. And it’s free to download for iPhone and Android. If you’re on Pay Monthly, you’ll be able to check how much data you’ve used, see your fully itemised bill and change your tariff. If you’re on Pay As You Go, you’ll be able to top up, check your balance, allowances and see the details of your tariff. And there are loads more features to help you manage your account. That’s not all. This month you could win up to £10,000. 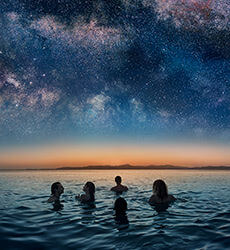 Simply sign in to your My O2 account by Tuesday 30 April to enter the prize draw. Bear in mind that you won’t be able to use My O2 for O2 Business accounts. Need help downloading and signing in to the My O2 app? Go to our help pages. iPhone, iPad and iPod touch with iOS 8 and up. Smartphones with Android 4.1 and up. What is the My O2 app? 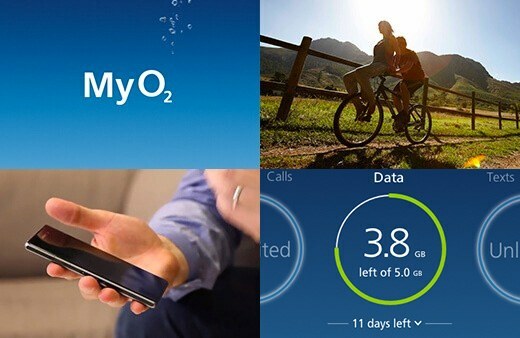 The My O2 app gives you more control over your O2 account. You’ll be able to check how much data you’ve got left, see your recent charges, add Bolt Ons and more. If you’re on Pay Monthly, we’ll set up your My O2 account automatically. You just have to enter the username and password we gave you when you joined O2. If you’re on Pay As You Go, you’ll need to create an account first. You can keep your account secure with a four digit pin, and on some devices you can even sign in using your fingerprint. Can I use the app without logging in? Yes. You won’t be able to do things like checking your data allowance or adding Bolt Ons, but there are some features you can use without signing in. 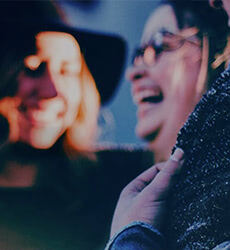 You can ask the O2 Community a question, so that other O2 customers can help you. Or you can take a look at our help and support pages to find the answer to your question. You can check the coverage in your area. You can take a look at our O2 Guru pages, chat to an O2 Guru online or book an appointment in your local store. They’ll be able to help you with anything from setting up your phone to keeping your kids safe online. What can I use the My O2 app for? find hints and tips to help you get the most from your iPhone. If you’re on Pay Monthly, you’ll have been given your username and password when you joined us. If you’ve forgotten them, just go to the My O2 sign in page and click ‘Help me sign in’. If you’re on Pay As You Go, it’s easy to sign up for My O2. If you’ve forgotten your login details, go to the My O2 sign in page and click ‘Register now’. Once you’ve signed in on your phone or tablet, you’ll be able to set up a pin. Or on certain devices, you’ll be able to sign in using your fingerprint. So it’s quick and easy to get onto the app.